Our unique 1776 United® logo printed on both sides of this 'Merican made Beer Sleeve! 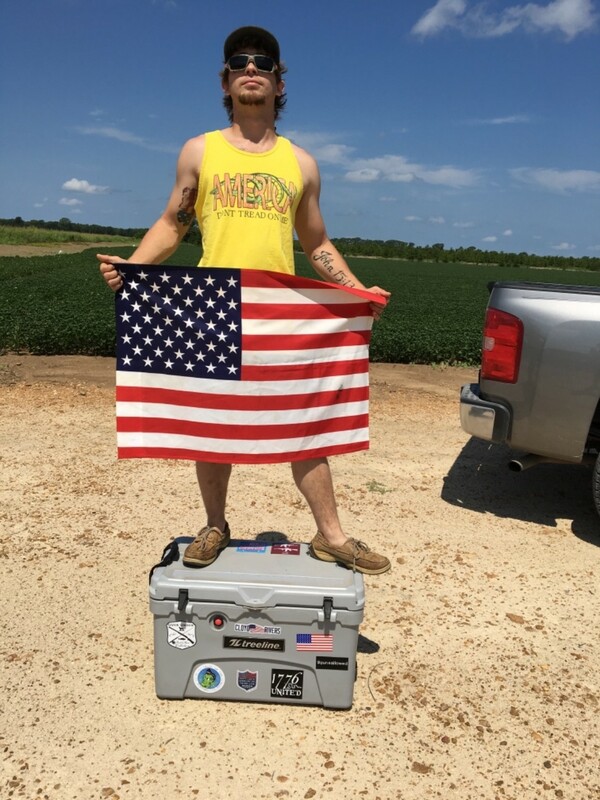 Grab one of these to keep your beer cool this summer! Better than a Yeti ! I have got many complements of the 1776 Beer Coozie ! works great and has held up after the many times down at the lake. keeps cold beer cold and looks good while it does it!